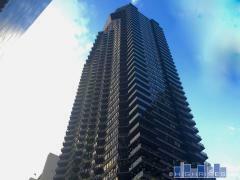 Trump Place 220 is located in New York City's Lincoln Square and stands 48-stories tall. Amenities at Trump Place 220 include on-site parking, a swimming pool, concierge service, a gym, and more. Have any comments or questions about Trump Place 220? Ask your question and/or share your thoughts about this Building.